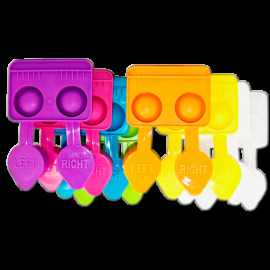 Manufacturer Varies. 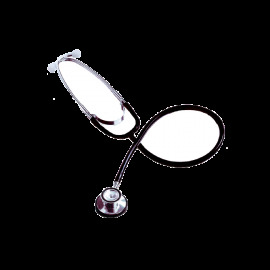 Please call us for manufacturer of current inventory. 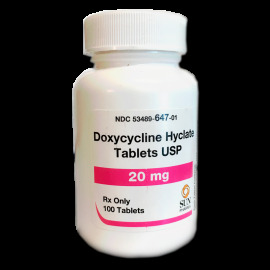 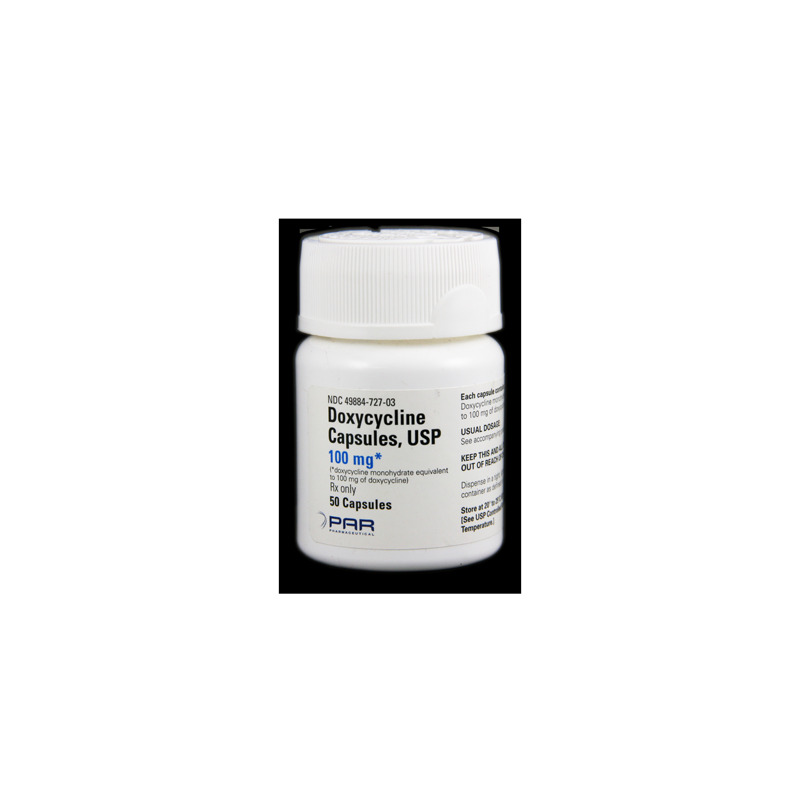 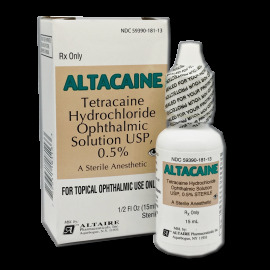 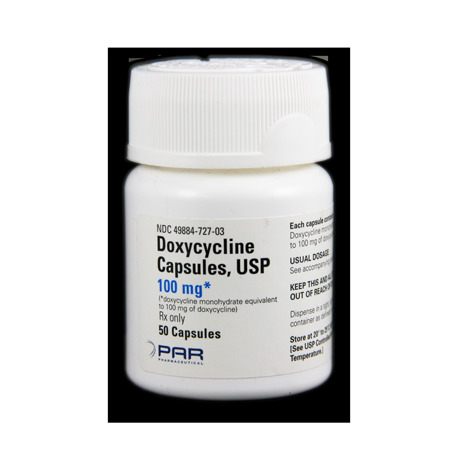 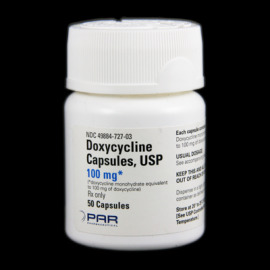 Doxycyline 100 mg is a tetracycline derivative that is often used for ocular skin disorders when penicillin is contraindicated. 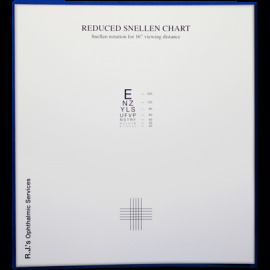 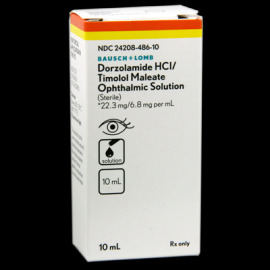 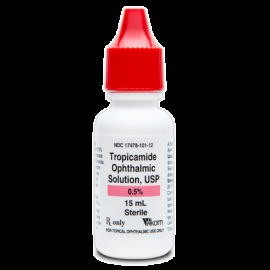 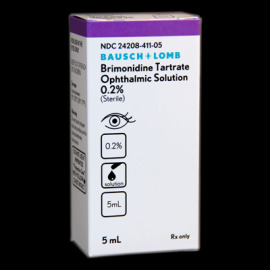 It is often the drug of choice for ocular rosacea, as well as chronic lid infections. 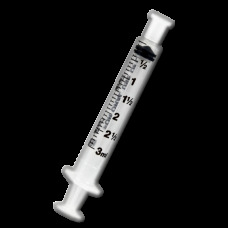 *Manufacturer may differ from product picture due to current availability. 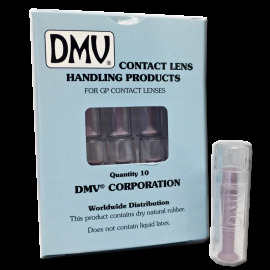 If you require a particular manufacturer, please contact us.